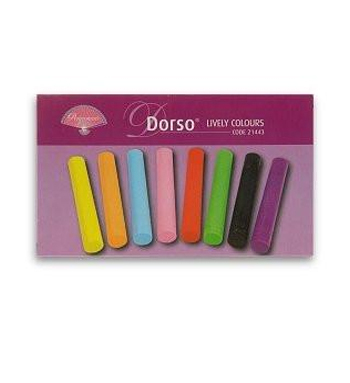 Dorso crayons lively colour selection especially developed for the dorsing technique. 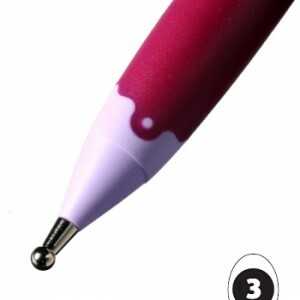 Colour is added by rubbing the dorso crayons over the parchment then blending all the lines in with a blending solution. 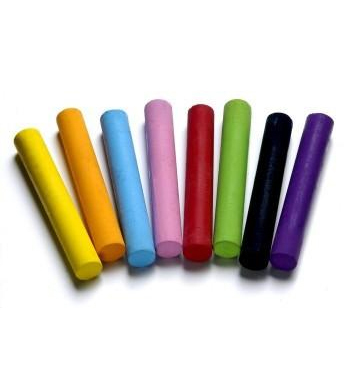 The crayons are oil based. 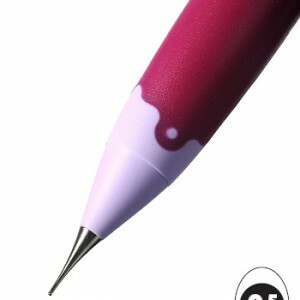 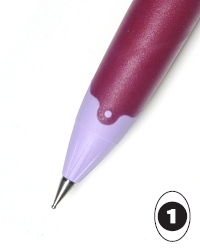 In the package you will find eight different lively colours.